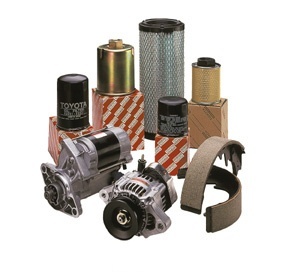 Southern States Toyotalift is a certified OEM vendor of Toyota Genuine Parts. 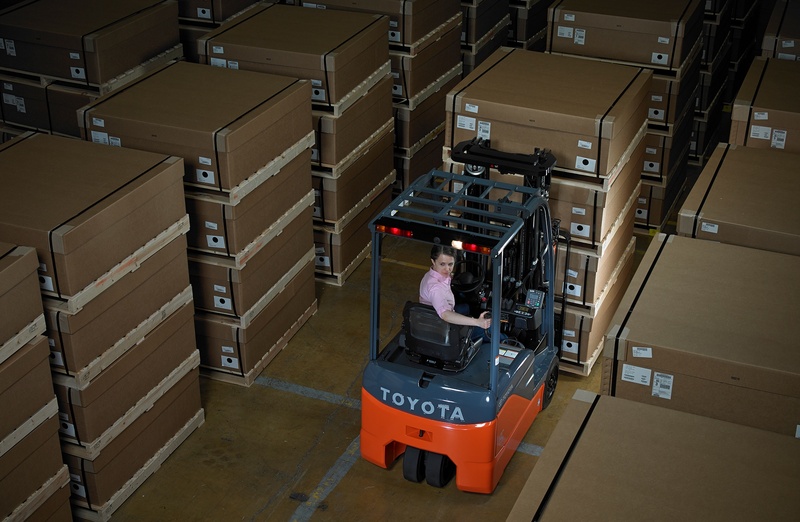 We have a 98-100% fill rate within 24 hours, and all Toyota forklift parts come with a 24-month factory warranty. Need parts for a non-Toyota forklift? 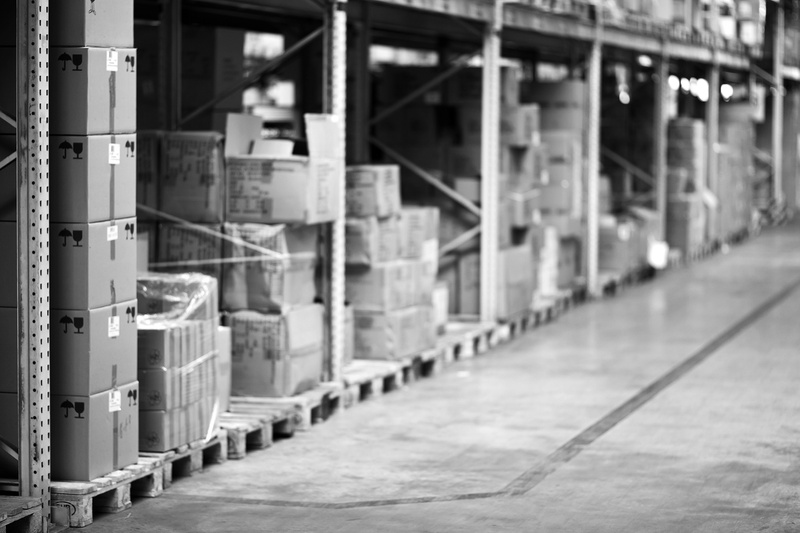 We provide parts for all forklift makes and models through a computer-linked network of factory and dealer inventories. We have a 94% fill rate, and all parts come with a 6-month warranty. 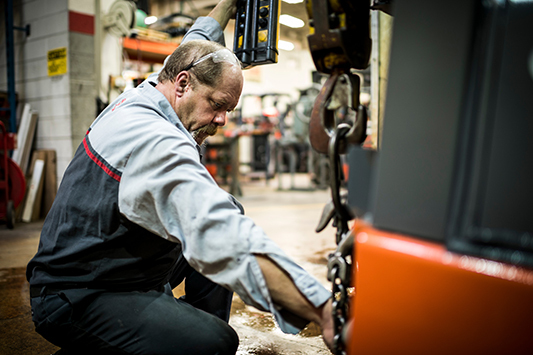 Planned maintenance and 24-hour emergency repairs on all types of forklifts and material handling equipment. We offer forklift certification courses and aerial lift training customized to meet your needs: walk-in or on-site. More than 600 pieces of equipment for rent including aerial equipment, order pickers and forklifts up to 36,000 lb capacity.